Apple has admitted that some of the latest generation of Apple TVs have issues with their Wi-Fi. The company has said it will replace affected units for free. According to various reports, the affected third generation Apple TVs struggle to locate a Wi-Fi network. They also experience dropped or intermittent connections. 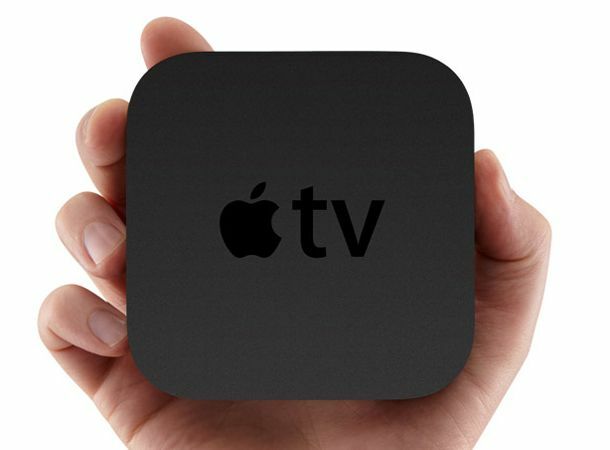 In a statement, Apple said: "Apple has determined that a very small number of Apple TV (3rd generation) products might experience one of these Wi-Fi related connectivity issues: Cannot locate network, Unable to join network, Dropped or intermittent connection." According to Apple, customers with an affected Apple TVs will be able to gain an exchange at any official store or authorised reseller. It is unclear if any of the affected units were sold in Europe. According to Apple, the serial numbers affected are those that end in DRHN. In addition, the third and fourth letters contain one of the below. H9 HC, HD, HF, HG, HH, HJ, HK, HL, HM, HN, HP, HQ, HR, HT, HV, HW, HX, J1, J2m J3, J4, J5, J6, J7, J8, J9.